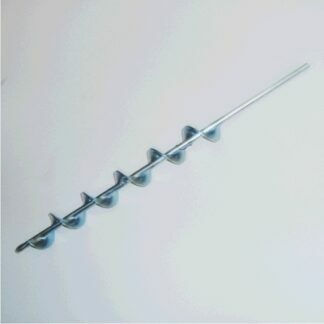 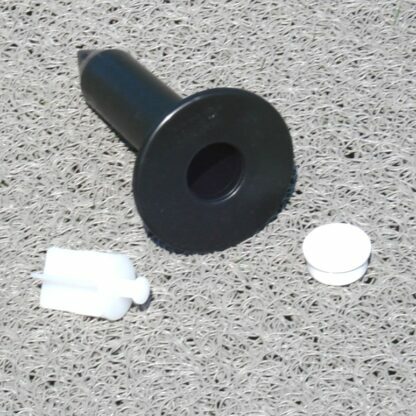 Ground Sockets are made of strong but flexible plastic. Install these 8″ sockets in various reference points of your athletic fields. 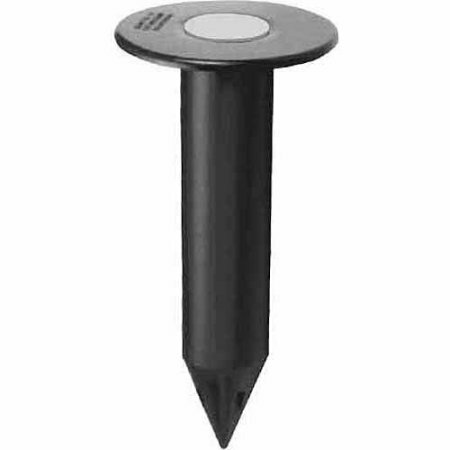 With these sockets in the ground, you will never have to remeasure your fields to lay out your paint lines. 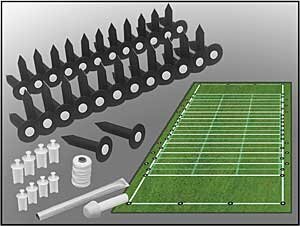 Simply run a string from one socket to another and striping your athletic fields becomes a breeze. 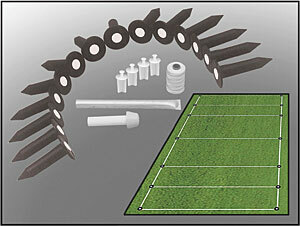 Beginning of next season save hours laying out fields, just run your string from one ground socket to the other.